In call centres, control rooms and in multishift operation, workplaces are occupied 24 hours a day, 7 days a week. 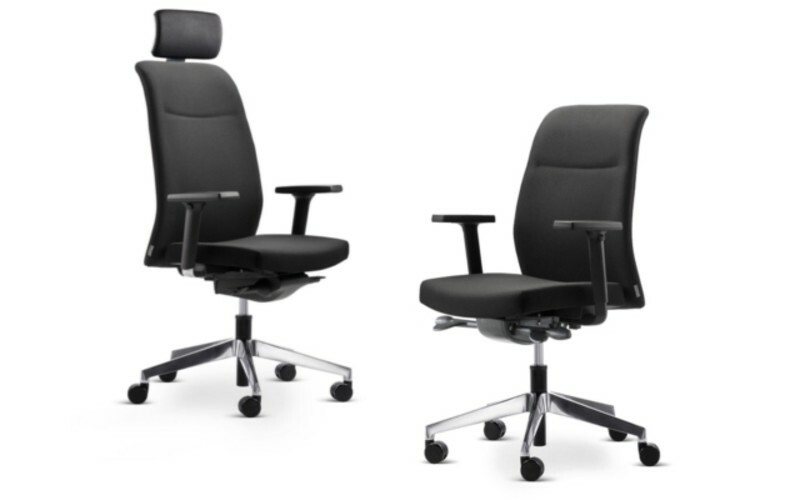 Swivel chairs in continuous operation are subjected to above-average wear. 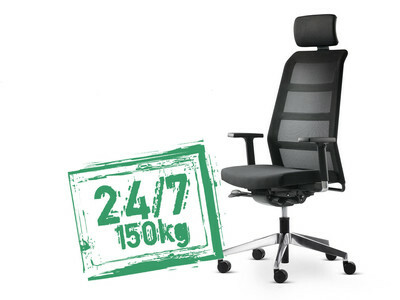 With paro_24/7 Wiesner-Hager has developed a swivel chair specifically for permanent usage. 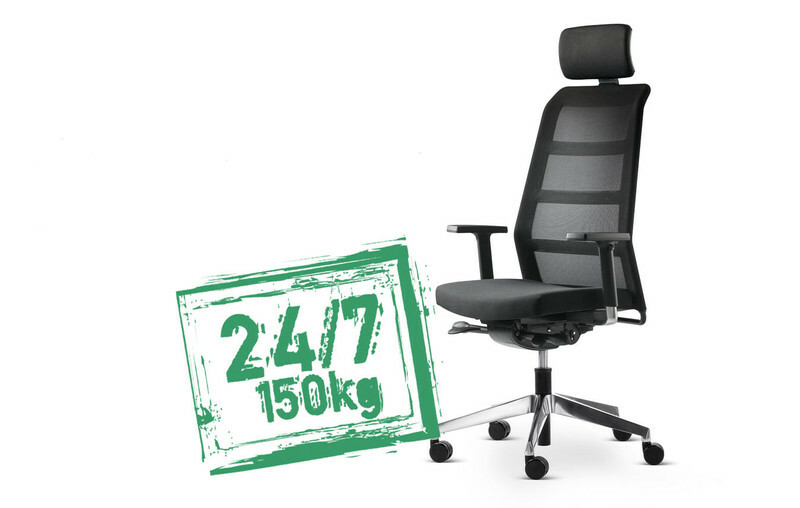 Moreover, thanks to a range of particularly hardwearing fabrics and its robust mechanics the swivel chair has a loadbearing capacity of up to 150 kg. 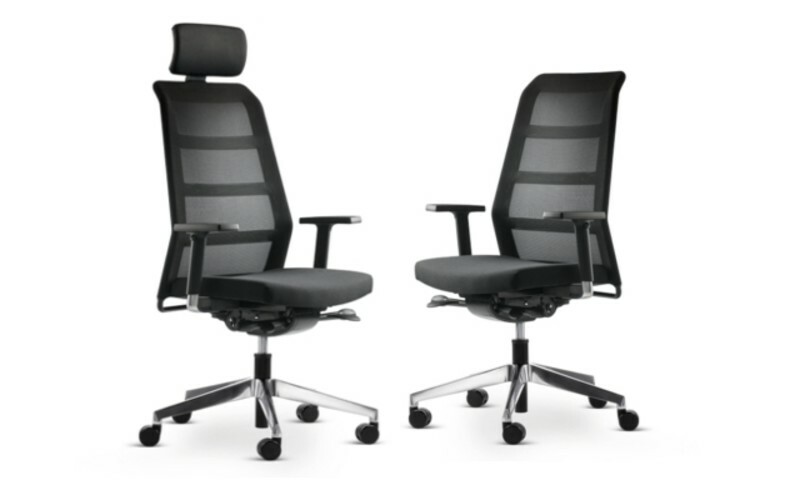 However the typical look of the paro_2 product family and the high resistance and durability remains unchanged. The paro_24/7 is simple to operate, making it particularly convenient.